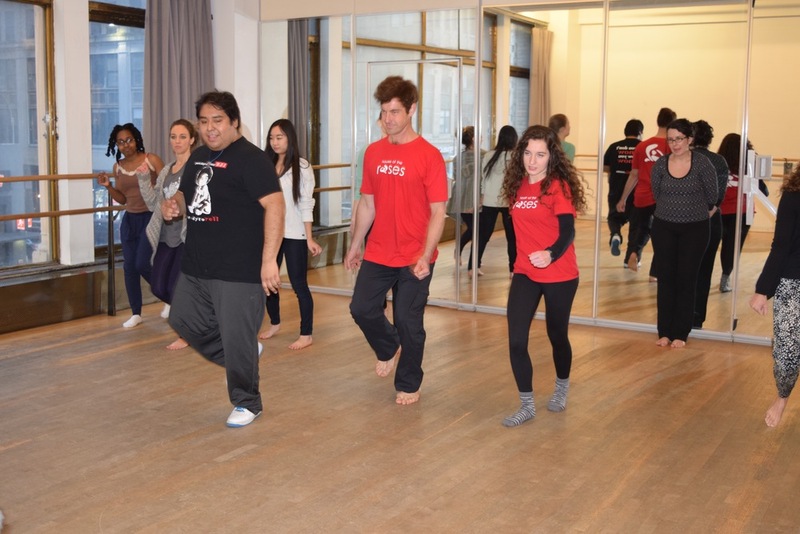 When we expand our range of movement, we expand our emotional range as well. When we create together, we make something bigger than ourselves. When we perform on stage, we imagine new possibilities in our lives. 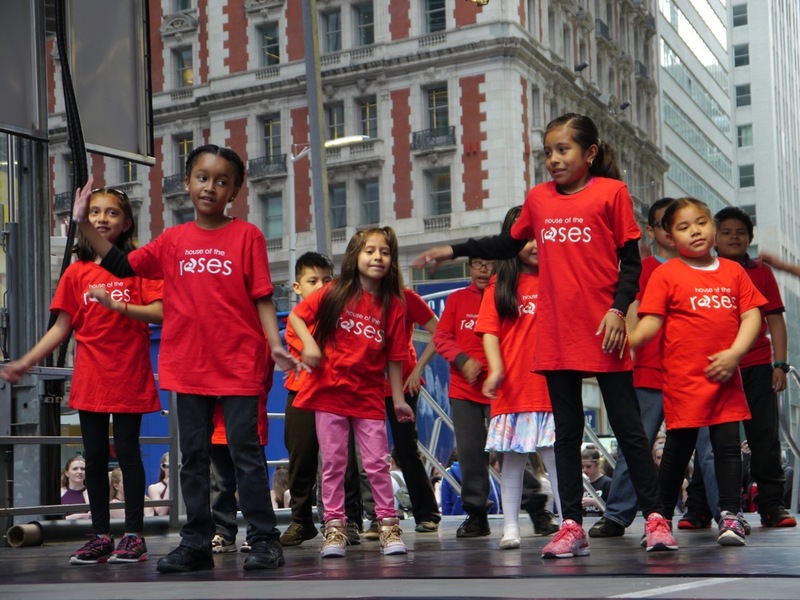 House of the Roses Volunteer Dance Company, Inc. (HOTR) is a 501(c)(3) non-profit organization that brings the joy of dance, creative movement, and performance to at-risk children and youth in New York City's homeless shelters and community centers. 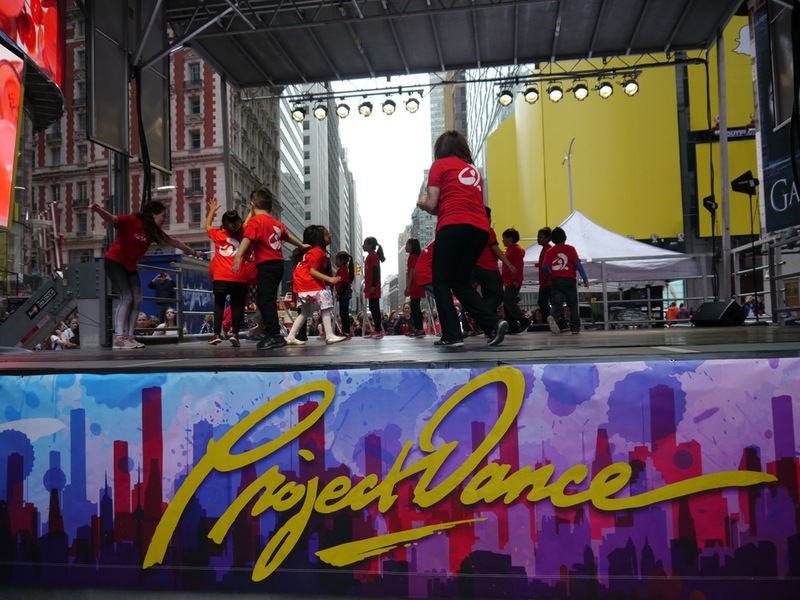 Over the past decade, HOTR has conducted free weekly on-site dance and creative movement workshops with, and provided performance opportunities for thousands of homeless and at-risk children and youth throughout New York City. 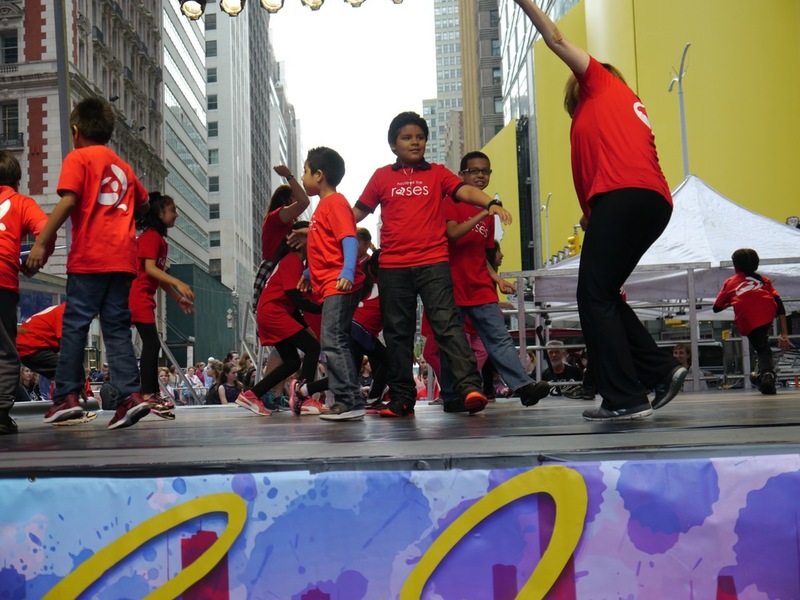 HOTR's mission is to use dance and creative movement exploration to help underserved children in New York City achieve personal growth, broaden their sense of community and be recognized for their creativity and talent rather than their life circumstances. HOTR's workshops are designed to foster freedom of expression, healthy role modeling, self-esteem and respect for others. 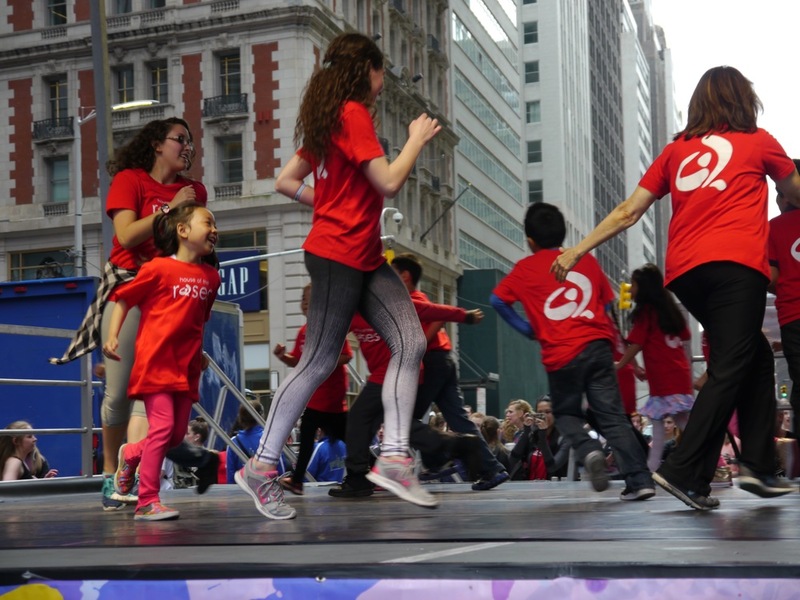 Through these workshops, the children work together to create their very own choreography and prepare for performances at community events, such as Dance Parade, Project Dance in Times Square, and HOTR's annual spring concerts. 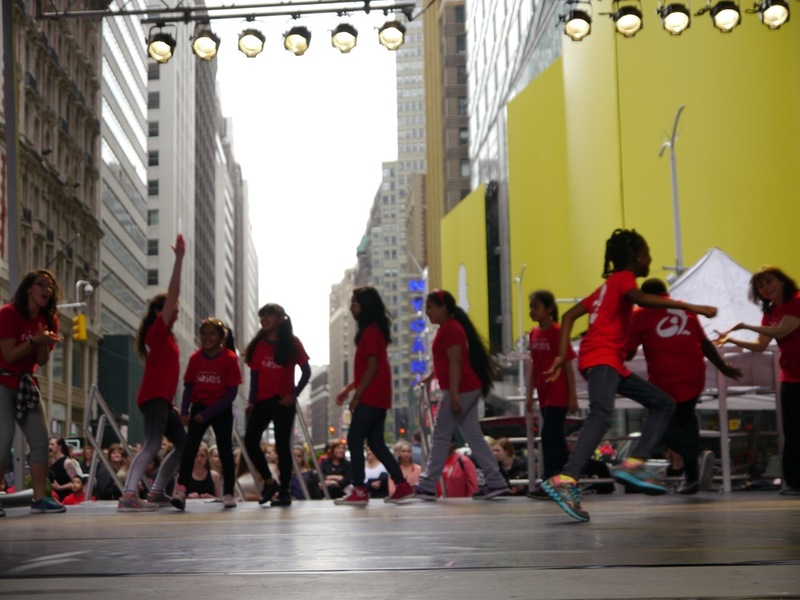 At such performances, the children not only showcase their hard work and experience the joy of being seen and celebrated, but also partake in the richness and diversity of New York City's cultural and artistic life. 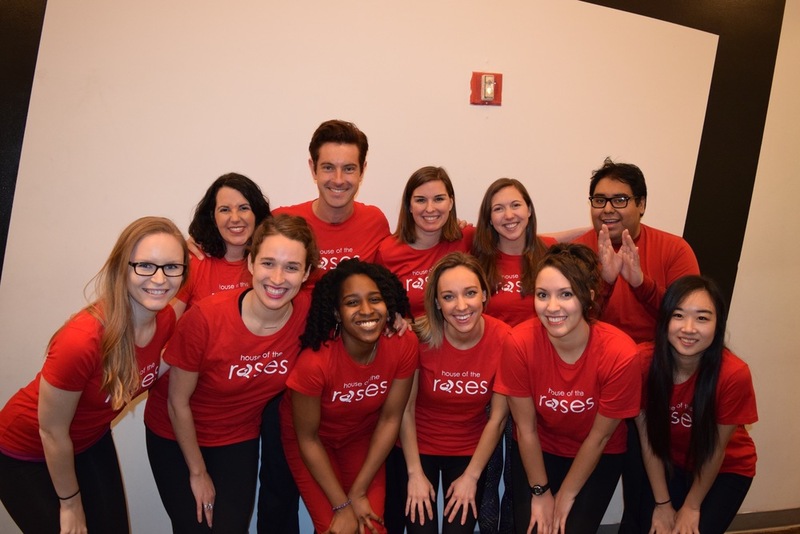 HOTR also seeks to unite a community of volunteers around a passion for dance and service, and provide them with personal and professional development opportunities. 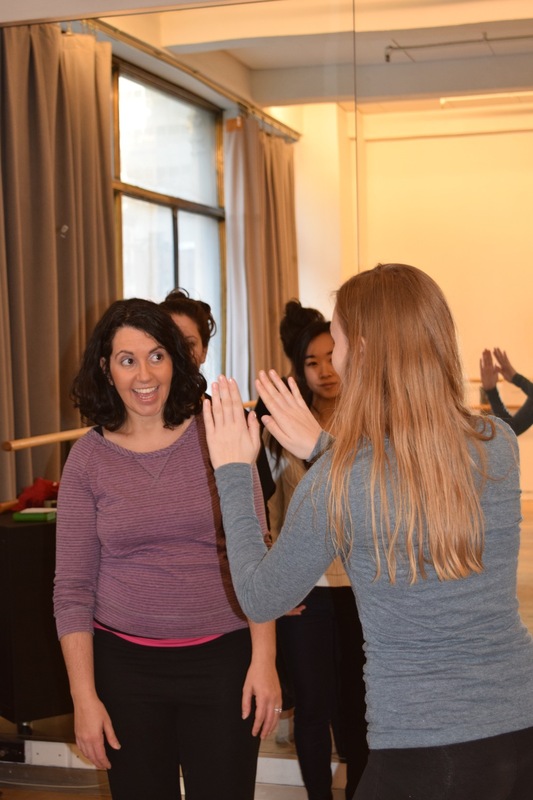 Our workshops are conducted by volunteer Teaching Artists from a variety of backgrounds who share a common commitment to giving their time and talent to working with children. 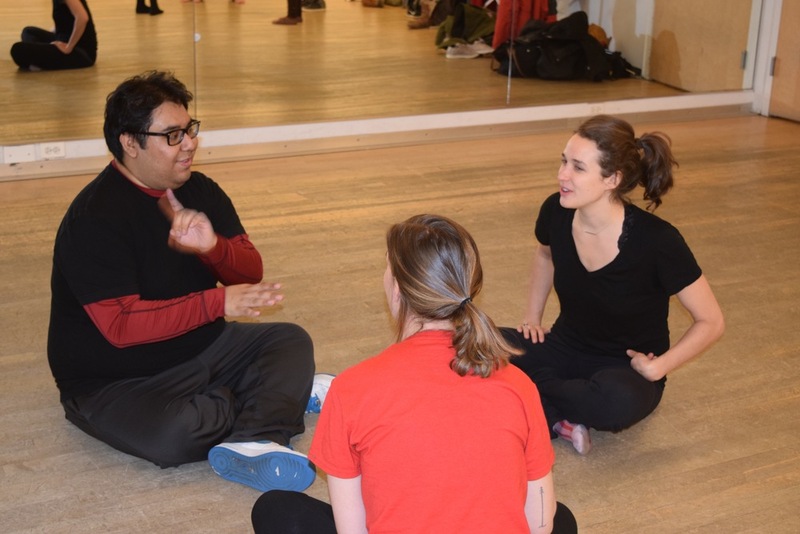 Our Teaching Artists have the opportunity to choreograph and to perform onstage together with the children and as a separate ensemble, and they receive ongoing training from experts in fields such as dance education, dance therapy, and human development through performance and the arts. 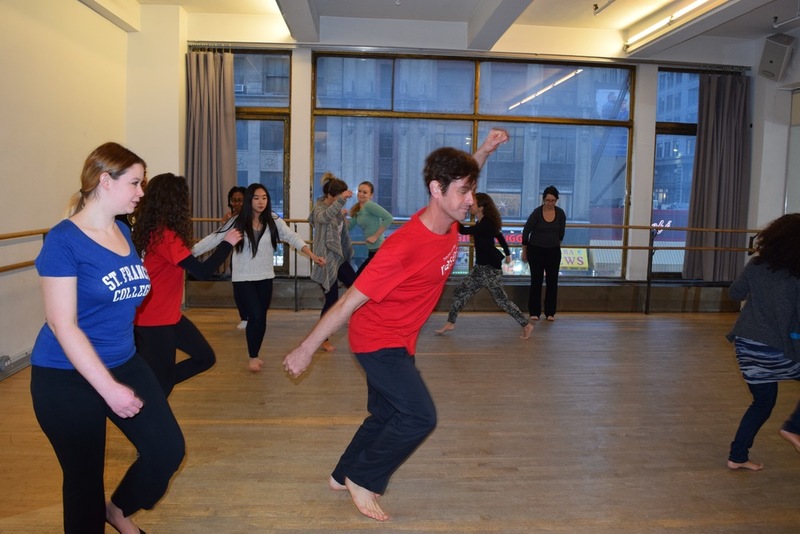 HOTR owes a debt of gratitude to the founder of its predecessor organization, veteran Broadway dancer, teacher, and choreographer Jeff Shade, whose humanity and vision continue to inspire and infuse our work. 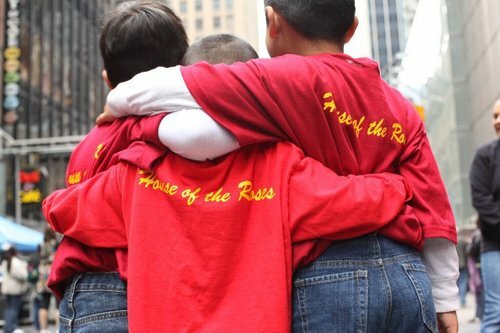 Why the Name: "House of the Roses"? The founder of our predecessor program was inspired in his work by the good deeds of St. Therese of Lisieux, a young nun whose credo was "doing the ordinary with extraordinary love." She was a proponent of what she called "the little way" -- living our own little lives with great love and devotion to others. Because she loved flowers, her symbol became the rose, and from this rose grew "House of the Roses," a name that we retain and cherish to this day as do we the reminder that small, ordinary acts imbued with our love and kindness can prove transformative for others. 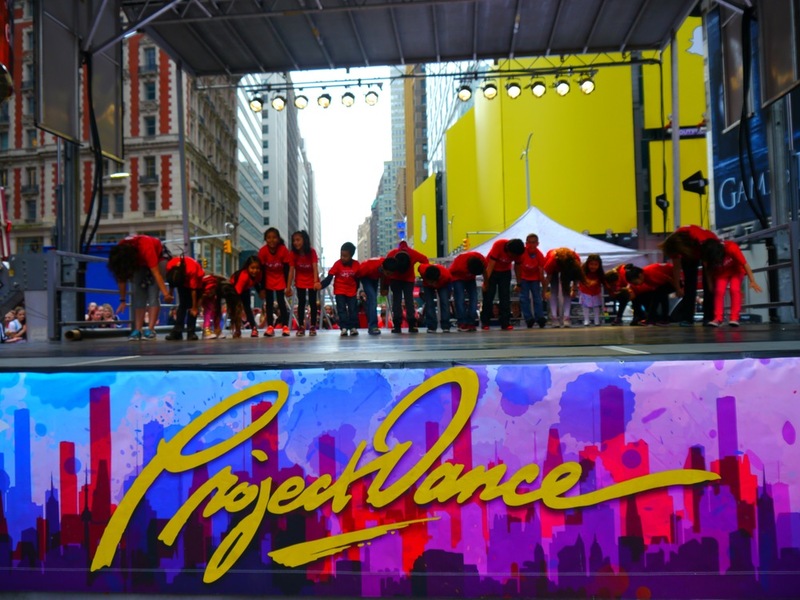 Help underserved children and youth in New York City homeless shelters and community centers to achieve personal growth, broaden their sense of community, and garner recognition for their creativity and talent. 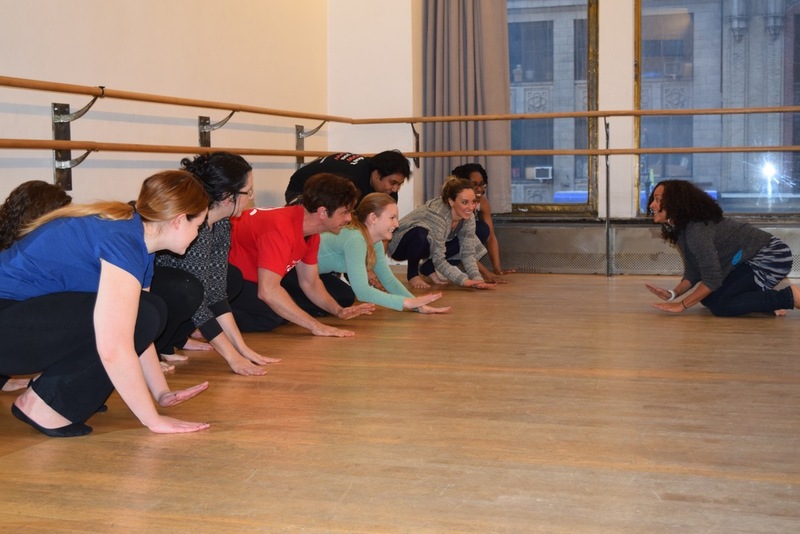 Provide volunteers with personal and professional development opportunities and connect them with others who share their passion for dance and service. As a teaching philosophy, we focus on success. 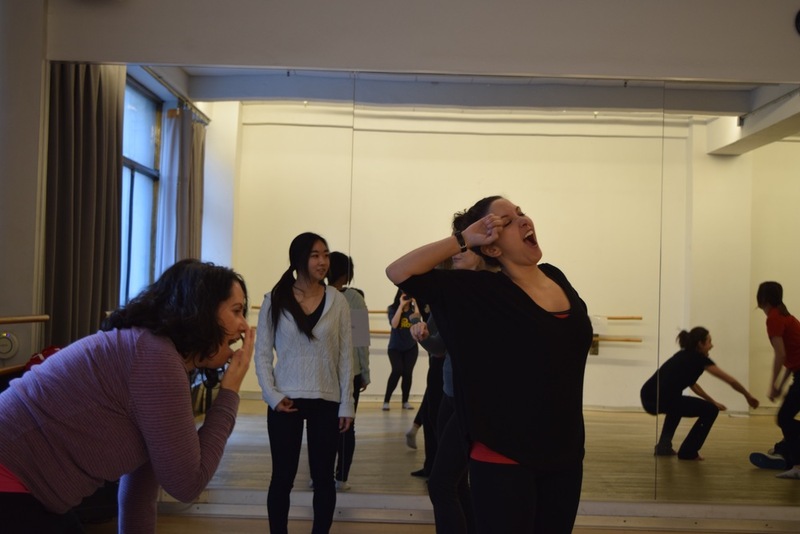 In every workshop and performance, House of the Roses uses positive feedback to foster free self-expression and creativity. 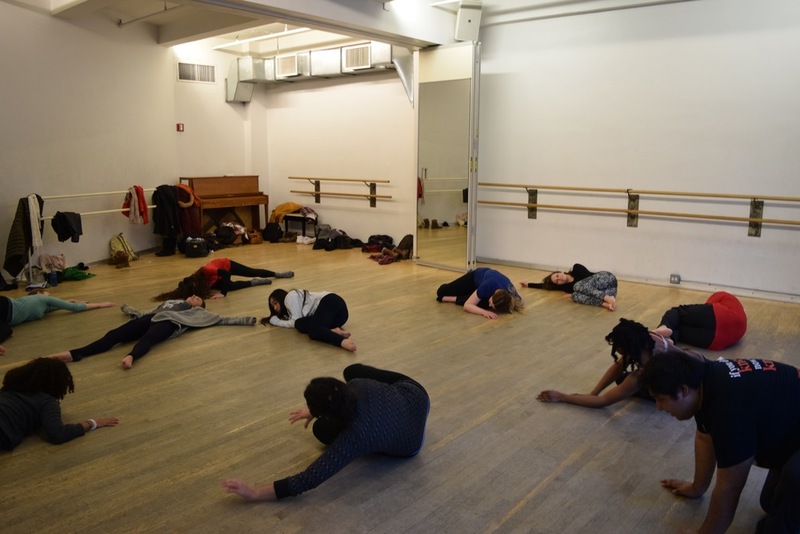 Running weekly workshops at 6 homeless shelters and community centers across Manhattan, Brooklyn, and the Bronx. 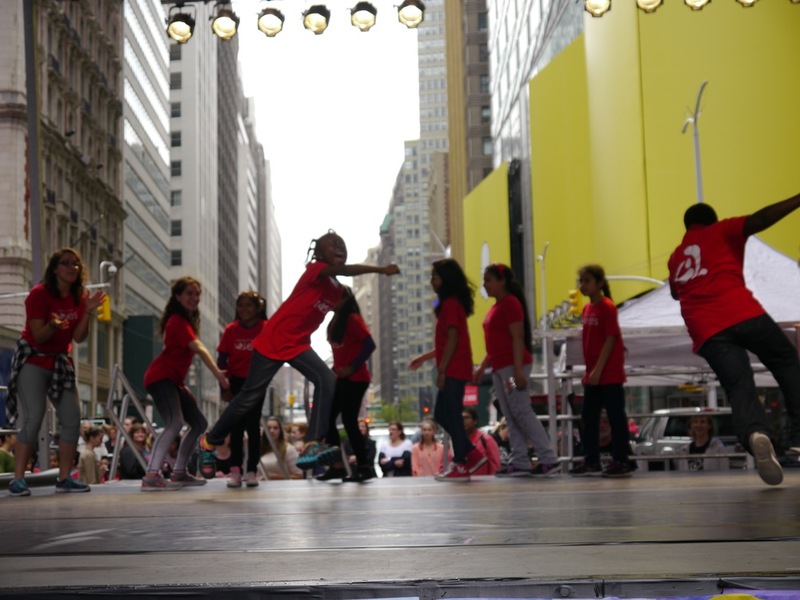 Reaching 100 homeless and at-risk children and youth each week with our creative movement program. 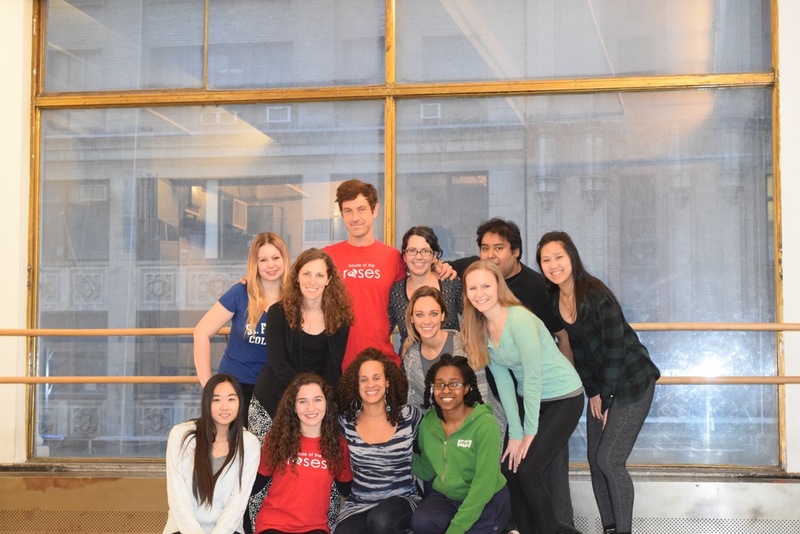 Organizing more than 40 volunteers as creative movement Teaching Artists and providing them with quality ongoing training.